A mobile phone can be said to be a device that helps us to make and receive a call over a radio signal while roaming or moving about. This is done by connecting to a cellular network which is provided by individual mobile phone operator. 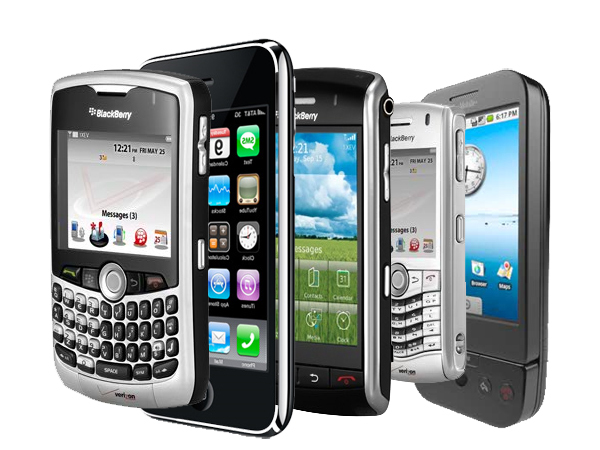 Mobile phones which support a wide variety of features like text messaging, email, MMS and Internet access, and other business apps, photography and gaming are referred to as smart phones. As per the U.S. Cellular one has the ability to make a big green difference with his or her smart phone. While the Earth Day is coming soon on the 22nd of April, smart phones have made it easier to reduce, reuse and recycle. As per the U.S. Environmental Protection Agency, they claim to have records which estimate that a huge number of cell phones, around 135 million of cell phones usually end up in causing landfills each year and out of all these, only about ten percent of them are recycled. The U.S. Cellular has a Trade-In-Program which provides anyone who visits their stores or website with an opportunity to give an old or used handset for an amount up to $250. This amount is provided per device given to them by the user. This attracts people and they give their products so that it can be recycled easily. Anyone willing to recycle their cell phone can drop it in any of the local U.S. Cellular store. The first and foremost advice to many out there is to remove their phone chargers when not in use as the charger keeps on drawing electricity even when they are not connected to any device. In order to be more sustainable while using your cell phones U.S. Cellular suggests the use of these following apps namely the good guide app, my recycle list app, and the eco change app. Good Guide app is really a helpful app which lets the user to determine whether the product they want to buy is safe, healthy and green or not. This works by using a barcode scanner which helps the user to get access to the environment and social ratings for more than 170,000 products available in U.S.
With the help of my recycle list app the user can easily know about the recycling points with the touch of one button. This app provides the users with the address of the recycling points along with GPS based guided direction. This app also allows the user to make their own personalized list of products that they want to dispose off and also provide a specific recycling centre to do that. n Fuelio app provides the user with the information so that they can track their fuel consumption, the mileage and also its cost. This app can be used to get info on many vehicles. With the help of Eco change app, the user can conserve energy by reducing the battery consumption of their mobile handsets. As the user switches on the eco mode, it turns off certain features like Wi-Fi, GPS, Bluetooth, vibration mode and synchronisation mode. It also reduces the back light and the sound intensity of the device.